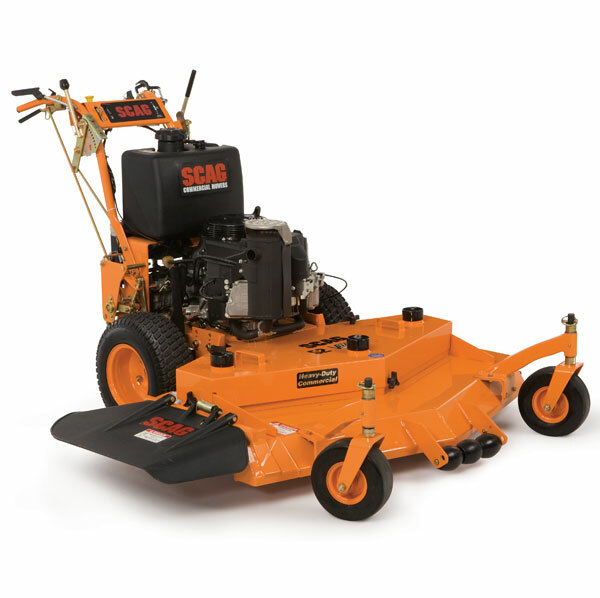 The Scag SWZ zero-turn walk-behind mower has outstanding quality, dependability and performance that will put you a step ahead of your competition. With exclusive Advantage™ and Velocity Plus™ cutter decks, you will get the perfect cut, the first time, every time. Ultra-heavy duty construction and great features like an integrated parking brake set the SWZ apart from the competition.